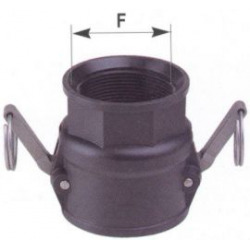 DIAM 2" - F 2"
RACCORDEMENT CAM-LOCK 2'' MALE (64MM) / FILETAGE 2''NPT MALE. 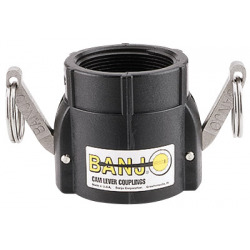 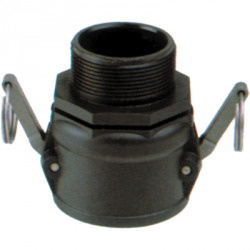 RACCORDEMENT CAM-LOCK 3'' MALE (92MM) / FILETAGE 3''NPT MALE. 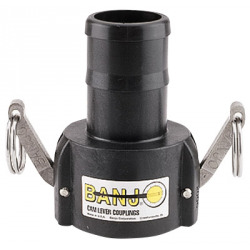 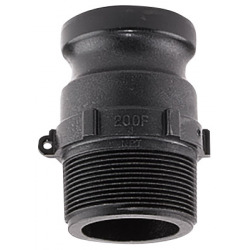 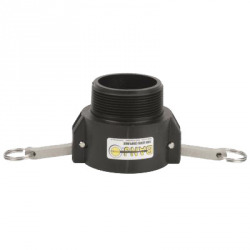 RACCORDEMENT CAM-LOCK 3'' FEMELLE (92MM) / FILETAGE 3''NPT MALE. 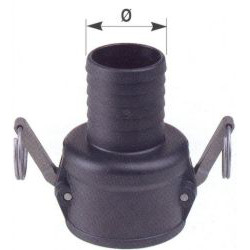 RACCORDEMENT CAM-LOCK 3'' FEMELLE (92MM) / FILETAGE 3''NPT FEMELLE.